If it rains . . The area around La Roseraie is perfect for cycling. 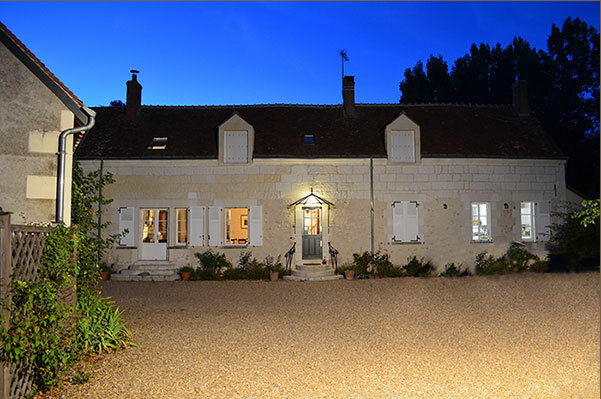 If you bring your own bikes we have covered, secure storage on-site or of course you could hire bikes while you're at La Roseraie you could even try your hand on a tandem. 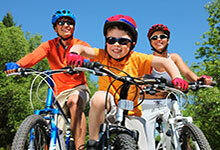 Bike hire is available in Chenonceaux, Amboise, Villandry and Azay Le Rideau. 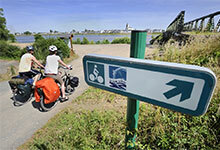 The Cher and the Loire are perfect for cycling – The Loire a Velo is an immense 800 kilometre cycle tourism route that crosses the Pays du Loire: It runs along the banks of France's longest river, through a valley dotted with countless treasures. Well signposted, it uses cycle paths - some right on the river bank- as well as dedicated lanes on roads. 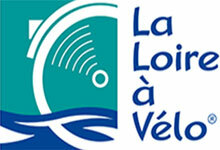 Loire a Velo makes cycling for all the family a real pleasure- the chance to take your family for a ride on a route designed with safety in mind, where you and your children will be able to ride your bikes at your own pace.